Back to school and back to the mall for yet another must have outfit for your little girl. 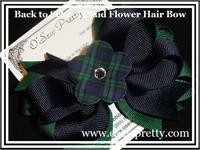 Be sure to top off her smile with a bow from our Back to School Collection. 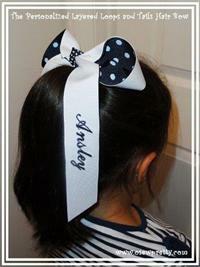 Back to School Hair Bows with personalized lettering to match any outfit for your school age child is a perfect way to stand out the first day of school. 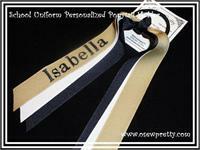 Put your child's name on our large personalized hair bows or tiny clippie bows. Please don't forget to check out our other Hair Bow Collections that can be changed to match your school colors and uniforms! 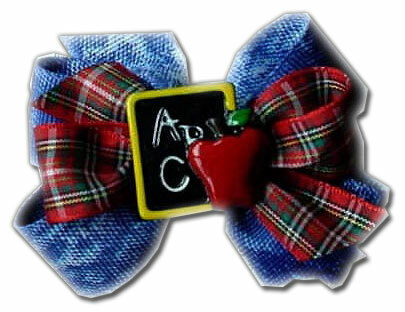 Back to school made to match navy and forest plaid hair bow. 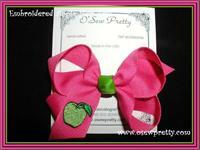 She'll Love this super cute back to school hair bow. You choose the colors of 3 girls hair bows made to match her school uniform. The perfect school uniform accent. Cheer, pom, and dance teams love them too. 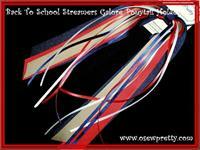 Ponytail streamer will be personalized with your childs first name in your choice of lettering style. What better way to show your school spirit than with this monogrammed school hair bow. These scream team spirit! 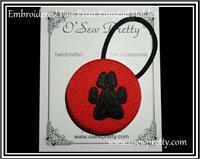 Order in your team, school or squad colors. What better way to show off your sorority than with this monogrammed hair bow. Let your imagination go wild with this triple stacked bow made from your choice of three different grosgrain ribbon colors. The possibilities are endless! 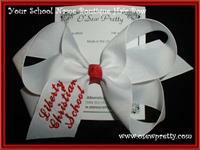 Go back to school in Style with this over the top school hair bow! 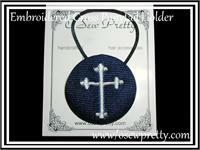 Another great bow for Spring, Summer, Fall or Winter, depending on the colors you choose. 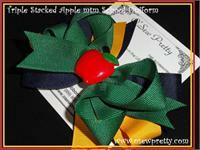 This bow has tons of ribbon choices, shown with 7" tails! 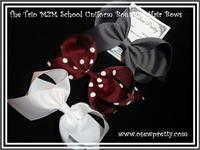 Our Boutique style hair bow is perfect for matching school uniforms. 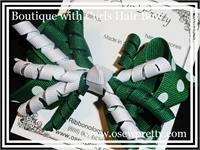 Our boutique style hair bow is perfect anytime and available in any of our back to school grosgrain colors.